V132 BANDITO FOLK cross the great embankment with a new EP recorded with Magoo. The Embankment out NOV 15 on Valve/MGM. 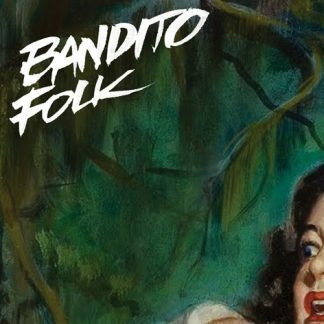 Gold mad men stalk the edge of the fire seeking that glaring everything beyond reason’s they will ever know – Brisbane’s Bandito Folk take a trip into the noir tainted space of The Embankment… their debut EP with Valve. 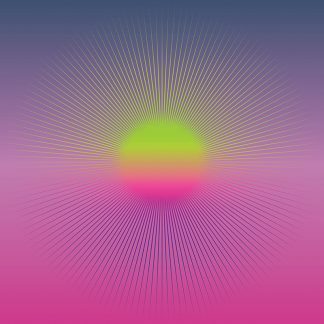 Recorded with Magoo out at Applewood the four tracks presented within draw the listener into the interstitial haze of another place featuring Don’t Wanna Be Like You, Hacky Sack, Into the Fire and Just Because You Don’t Know My Name.